Derby’s No.1 addition to the late night entertainment! 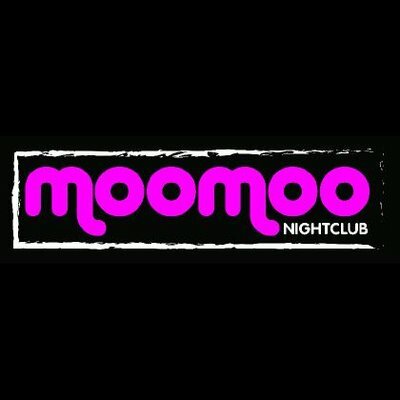 MooMoo is everything under one roof. Three rooms, three music choices and fantastic booths to reserve.